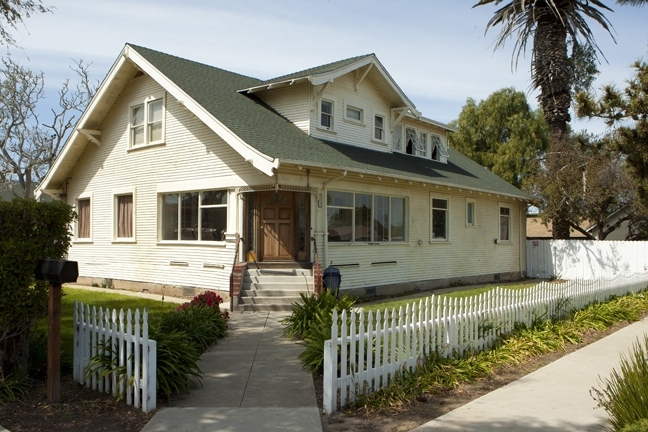 Marks House is a 19-bed family transitional shelter located in Lompoc, CA. Currently operated by Good Samaritan Shelter, the goal of Marks House is to help homeless families achieve self-sufficiency. We are able to do this by providing temporary transitional shelter where a family may stay together, while addressing the root causes of homelessness so that the family may never be homeless again. We provide supportive services through case management, encouraging families to learn about money management, parenting, education, employment and more. The case manager will also provide referrals to other community resources and agencies when necessary. Any persons interested in staying at the Marks House may complete the application below and return it to the program manager at the address listed. The Marks House is currently looking for volunteers to help with grounds and lawn maintenance. If interested, please take a moment to review the posting on JustServe.org or call the Marks House directly to speak with the program manager. Thank you.